MTV Asia and the Department of Tourism recently launched Awesome Philippines, a one-of-a-kind national tourism campaign for the country. Part of the MTV Revelations, the campaign will feature a series of video vignettes and new media, aimed at promoting the Philippines as a tourist destination to the youth travelers in the United States, United Kingdom, Australia, Canada, Korea, Japan, China, Taiwan, Hong Kong, Malaysia and Singapore. Starring the MTV VJs from around Asia, the video vignettes will highlight the best destinations and attractions that would best appeal to the youth. 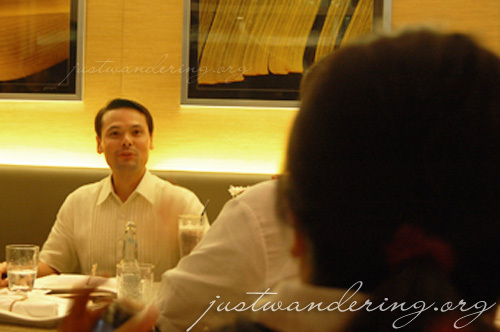 In line with this, new media will also be utilized, with the highly-interactive website of the campaign, www.awesomephilippines.com. The website is hosing an online contest, Video Remixes. The website has an online video editing tool that lets you create your own dream holiday in the Philippines using the number of photos and videos available on the site. Interested in joining the contest? Just pick and edit cuts of the different travel clips and photos based on your own storyline; then choose the soundtrack for your video from the songs available. Finally, register online to enter the contest and upload your dream Philippine holiday video! You can enter as many video entries as you want. If your entry is one of the videos with the highest ratings from other users, you stand a chance to win that dream holiday you remixed with a friend! The contest is ongoing and will last until May 24, 2009. During the launch, we were given a sneak preview of the MTV Revelations virtual island, which features some of the popular tourist destinations in the Philippines. 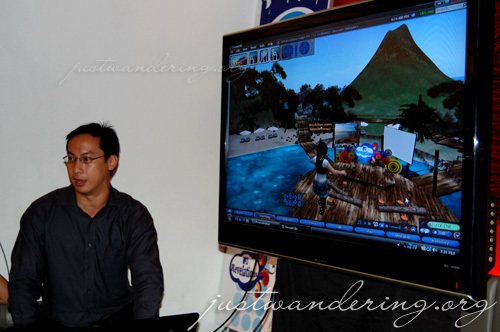 It’s very promising and come May 2009, you can visit this virtual island on the game Second Life. Isn’t it all too exciting? I really like MTV & DOT’s tourism campaign. More people need to know just how beautiful our country is! nice to have met you there nina. this is another project that’s worth promoting.